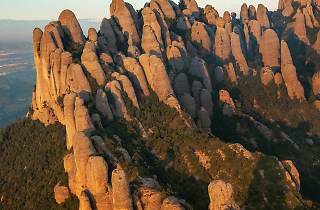 Catalonia has long been considered a crossroads of cultures. Its geographical location and climate have contributed to the movements of people and civilisations, resulting in a rich history full of remarkable moments. 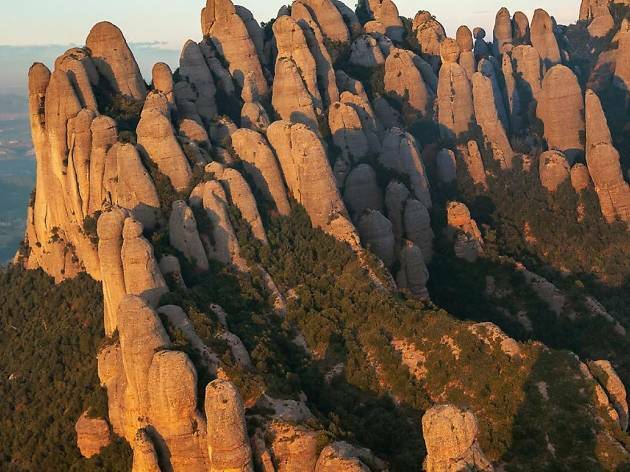 We have selected ten of these moments in time to help you discover what has happened in Catalonia from the time of the Greeks and Romans to the 20th century. 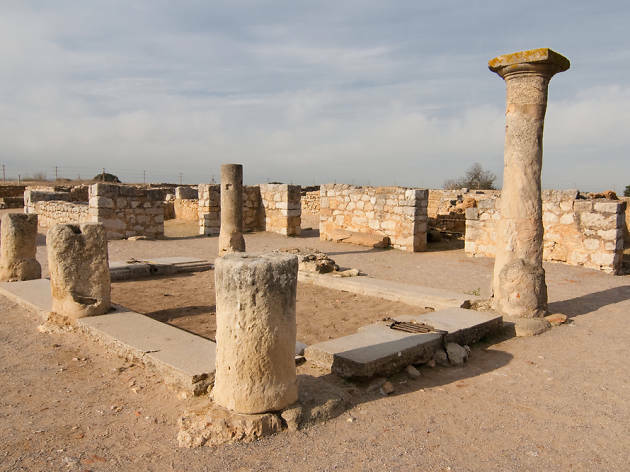 In the 6th century BC, a group of traders from Phocaea disembarked in the natural port of Sant Martí d'Empúries, which at that time was an island. The Greeks, a people with a well-developed culture and trade, were seeking to open new markets and find raw materials. They introduced vineyards, olive trees, coral fishing and salted fish to the Iberian Peninsula and made contact with the Iberians, the people who until then had occupied these lands. 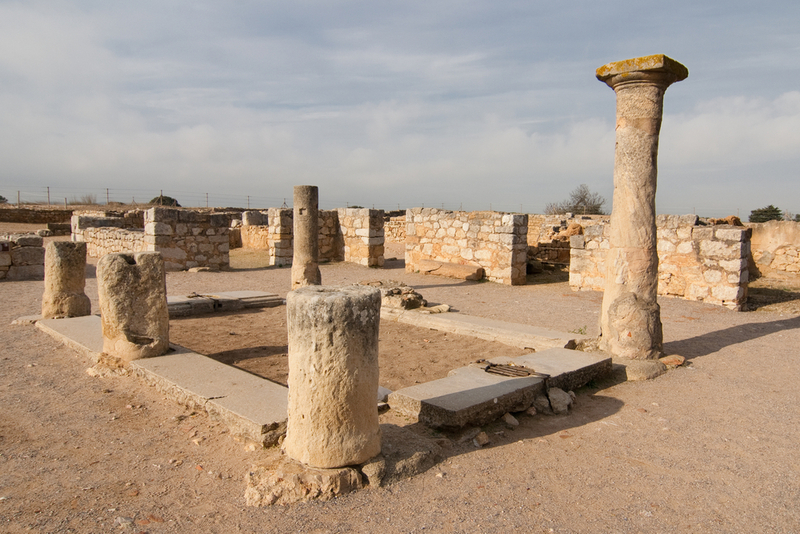 To explore the period, we recommend a visit to the site of Empúries. The Roman Empire, a synonym of pragmatism and strength, conquered and dominated much of the known world. 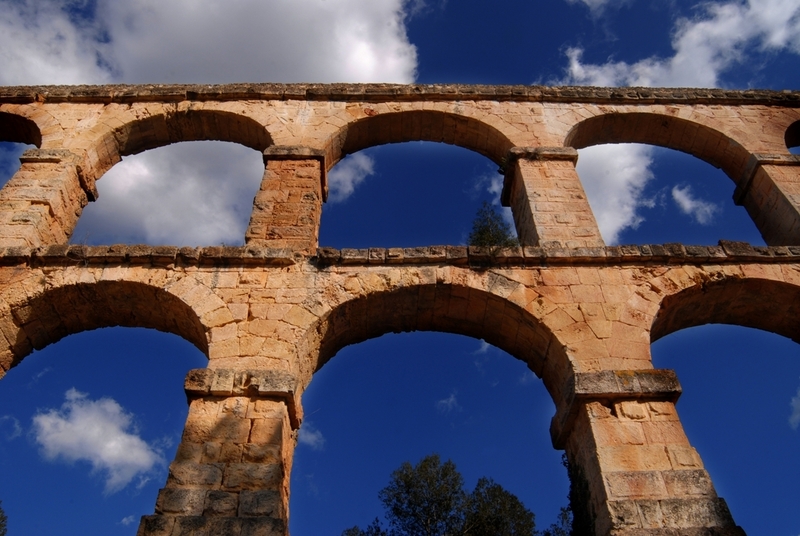 The Iberian Peninsula was under Roman rule for many centuries, making Tarraco, today's Tarragona, a great capital city. Walking through it you can see many remains of the time. 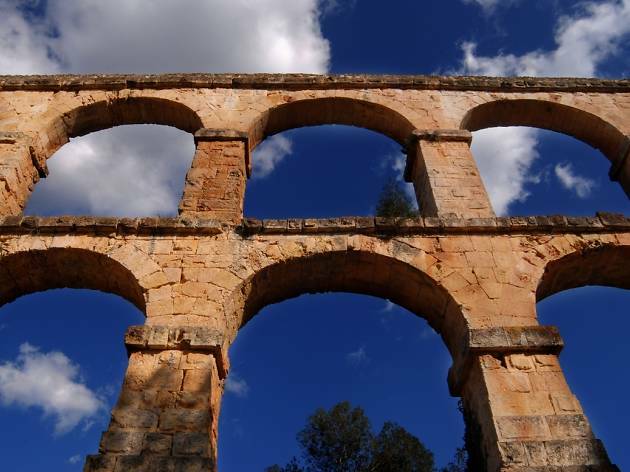 The Romans left infrastructures, laws and buildings as well as the most widely spoken languages in Catalonia – Catalan and Spanish – offspring of the Latin that the inhabitants of the powerful empire used to communicate. 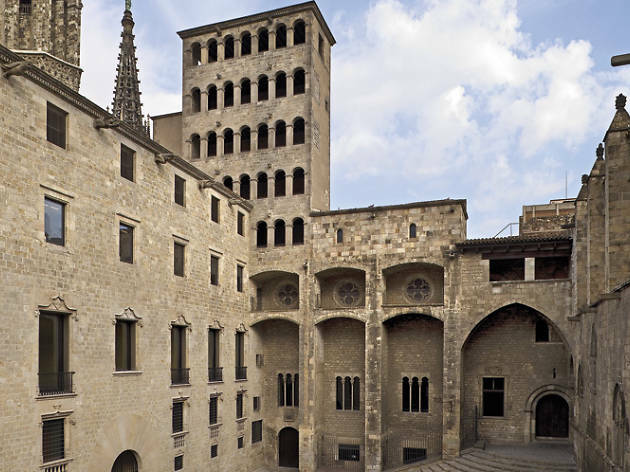 In the late 10th century, Borrell II, Count of Barcelona, headed the counties of Barcelona, Girona, Osona and Manresa and, after the death of his uncle, he became Count of Urgell. The Frankish king was above him. In 985, the troops of the military chief Almanzor, from the caliphate of Cordova, ravaged Barcelona. Borrell II, who was on a military campaign, was able to reach the city and fight against Almanzor. He asked the French king for help, but was refused reinforcements. After the defeat of the caliphate armies, Borrell II refused to renew the pact of vassalage with the French king and, in 988, he established the de facto independence of all the lands under his power. 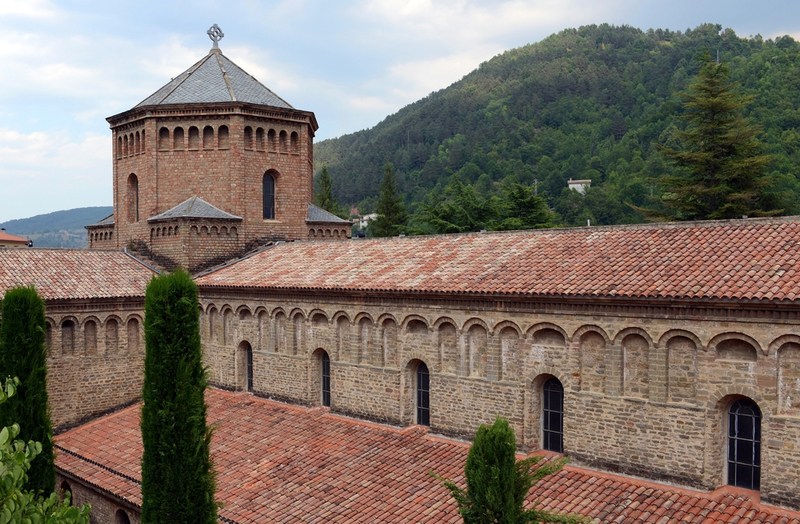 To relive this period of the birth of Catalonia you can visit the Monastery of Santa Maria de Ripoll, founded around 880 by Count Wilfred the Hairy. In 1151 the Count of Barcelona, Ramon Berenguer IV, married the heiress of the King of Aragon, Peronella. This resulted in the birth of the Crown of Aragon, a composite state or federation in which both the kings of Aragon and counts of Barcelona were monarchs. The Crown first undertook a reconquest and repopulation of the southern lands, toward Valencia, and later toward the Balearic Islands and, finally, much farther away, ruling lands that today are part of Italy and Greece. These were centuries of expansion, with feared armies made up by the Almogavars, and kings that went down in history for their deeds, such as Jaume I, known as the Conqueror. 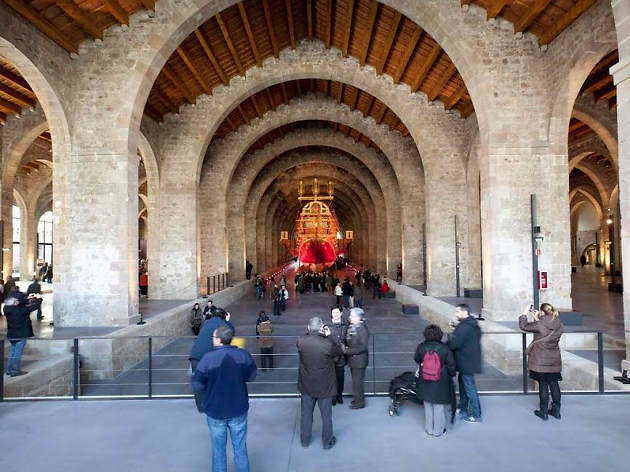 For an idea of the grandeur of this period, it is worth visiting the Drassanes Reials (royal shipyards), home to the Museu Marítim. With the marriage in 1469 of Isabella of Castile and Ferdinand of Aragon, known as the Catholic Kings, there was a dynastic union between the kingdoms of Castile and Aragon. The two kingdoms shared the monarchy although each territory kept its own laws and privileges. In 1492 Granada was conquered, and in 1512 Navarre was annexed to Castile. One event marked the history of those years: the discovery of America by Christopher Columbus in 1492. The reign of the Catholic Kings is considered the end of the Middle Ages and the start of the Modern Age. 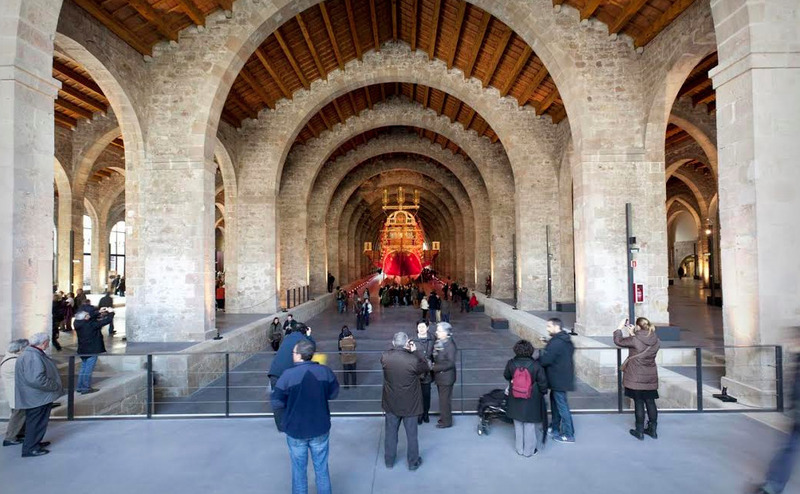 As a representative building it is worth visiting the Saló Tinell, which was a large room in the Barcelona Palau Reial Major, a fine example of Catalan Gothic. 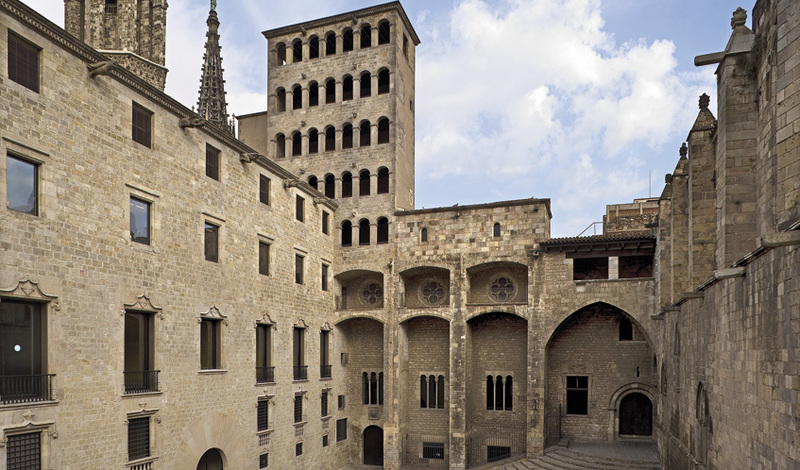 Today, it forms part of the Museu d'Història de Barcelona. In 1700 King Charles II died without heirs. This unleashed a Europe-wide war between those who wanted his successor to be a Bourbon, Philippe of Anjou, grandson of the King of France Louis XIV, and those who preferred Archduke Charles of Austria, son of Emperor Leopold I. In the territories of the Crown of Aragon they mostly supported Charles, in contrast to Castile. After many years of war, Catalonia, and especially Barcelona, was left to its fate when the countries supporting Charles withdrew. 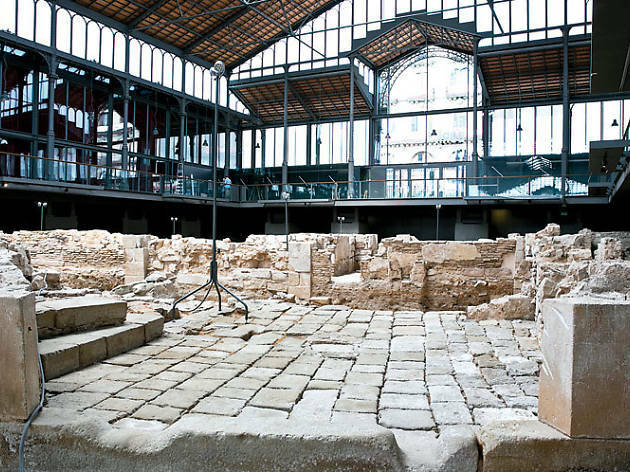 Barcelona held out behind its walls for 14 months, until it was defeated on September 11, 1714. The new king, Philip V of Spain, passed the decree of 'Nueva Planta', which relegated the Catalan language to private use and caused great hardship to Catalans in many ways. The Catalan Constitution, in force until then, was abolished. 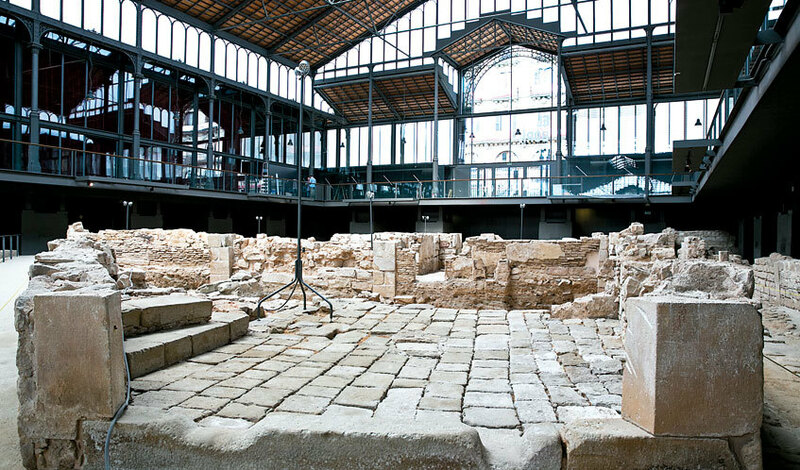 El Born Centre de Cultura i Memòria enables you to explore the events of the War of Succession and walk the streets of an area that was demolished in the war. More than a century had to pass before it was possible to read publications in Catalan and for the Catalan language to be considered a prestigious language suited to culture. This period is known as the 'Renaixença' (Renaissance), and lasted from around 1833 to 1892. Fiction, poetry, essay and theatre began to be written and published, the history of Catalonia was recovered, and legends were introduced. Many names related to the world of culture became popular at that time, but perhaps the most important is the poet Jacint Verdaguer, considered the father of modern Catalan poetry and language. 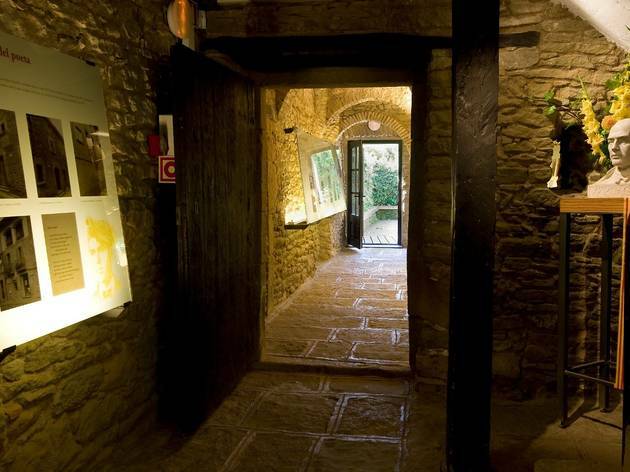 In the small town of Folgueroles you can visit the Casa Museu Verdaguer. 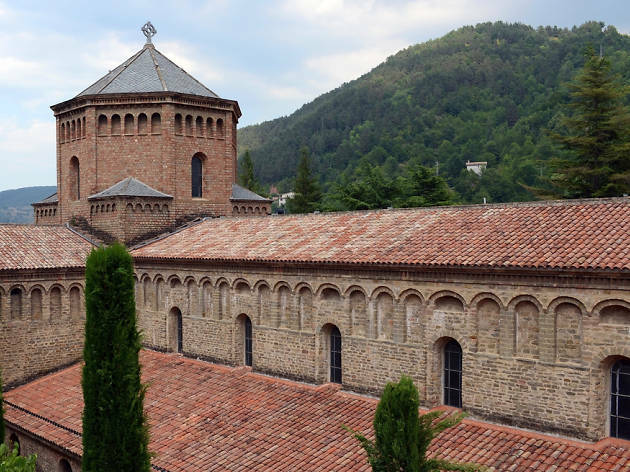 In the late 19th century a new artistic movement emerged that in Catalonia was called Modernisme and embraced all fields: literature, theatre, painting, sculpture... 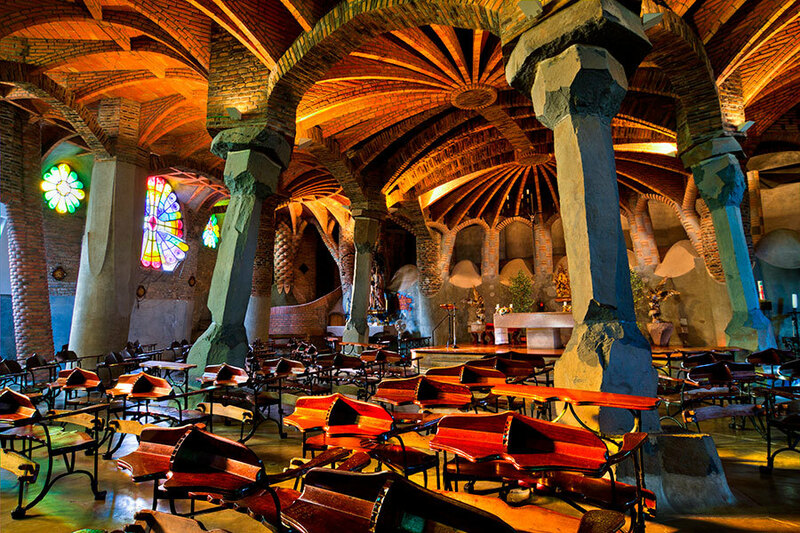 But it made its greatest impact on architecture, with unique and spectacular works that today are among the main tourist attractions in cities such as Barcelona. 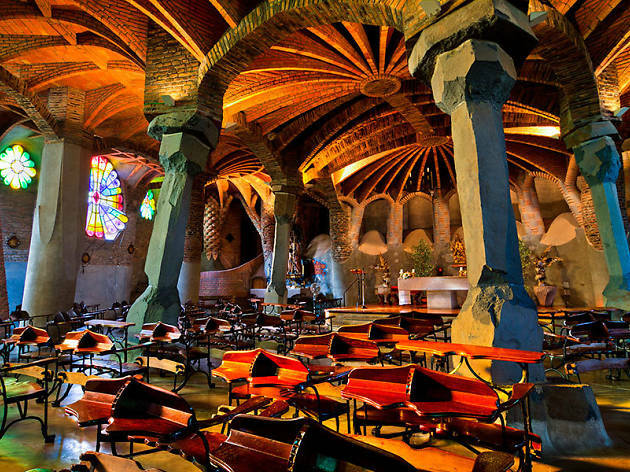 Antoni Gaudí, Lluís Domènech i Montaner, and Josep Puig i Cadafalch are just three of the great Catalan modernista architects. Their buildings were made possible mostly thanks to a wealthy and enterprising middle class, who became patrons of artists or simply wanted to show off a house or palace that reflected the latest trends. 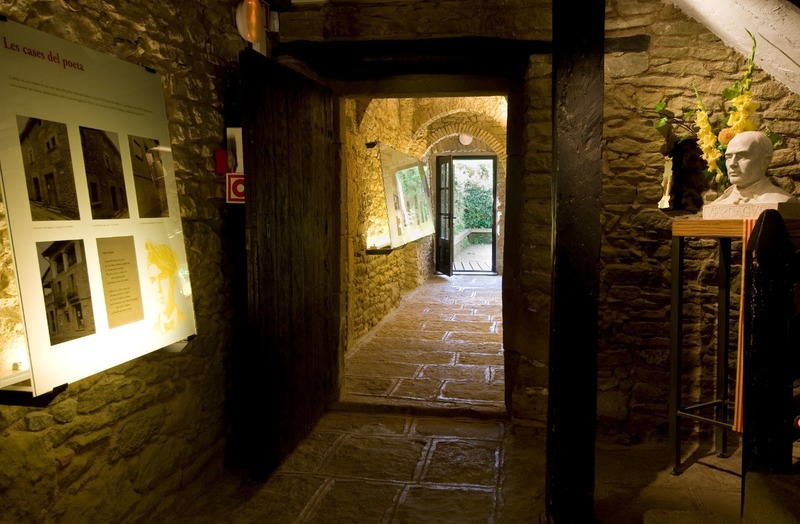 In Santa Coloma de Cervelló, Gaudí designed the Colònia Güell, which was to be an industrial colony promoted by the entrepreneur Eusebi Güell, full of modernista buildings, of which only a crypt remains. The military rising of July 18, 1936 against the democratically elected Republican government marked the start of the Spanish Civil War. It lasted until 1939, leaving in its wake hundreds of thousands of dead, wounded and exiled, and many towns destroyed and bombed. Catalonia was the stage of punishing battles, especially the Battle of the Ebre. With the victory of the nationalist faction, General Francisco Franco became Head of State, thereby beginning a dictatorship he would lead until his death in 1975. The Franco regime repressed many groups, and in Catalonia also its own language, culture and traditions, which Franco wanted to relegate to the private and folkloric spheres. 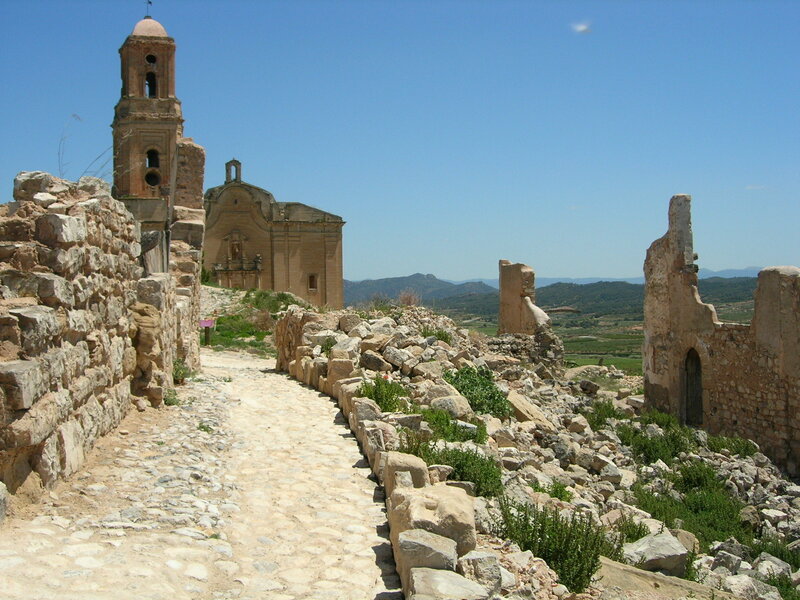 If you want to visit a Civil War site practically untouched since the day it was bombed, go to the town of Corbera d'Ebre. The death of the dictator Francisco Franco heralded a difficult Transition toward democracy, involving different electoral moments and processes. In Catalonia the Generalitat (Catalan government) was re-established, the Spanish Constitution was passed, and citizen representatives in the different institutions were elected. 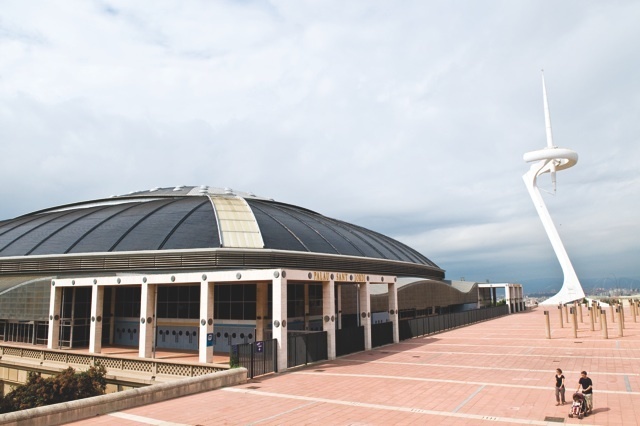 In 1986 Spain joined the European Union (known at the time as the European Economic Community), and one of the best remembered events in Barcelona and Catalonia of the end of the 20th century was the highly successful holding of the XXV Olympic Games in the modern era. This was in Barcelona, in 1992. 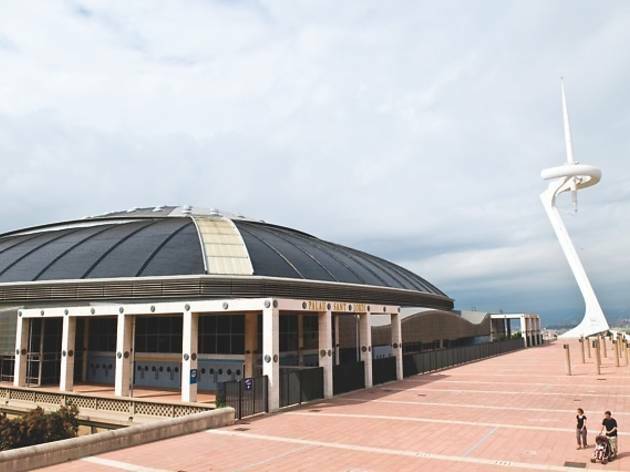 The Anella Olímpica de Montjuïc was the epicentre of the Olympic Games.